Photos donated by Derm Whelan. Visit Derm's web site at http://radioattic.com/whelan. To see all the photos Derm has contributed to the Archives, click here. 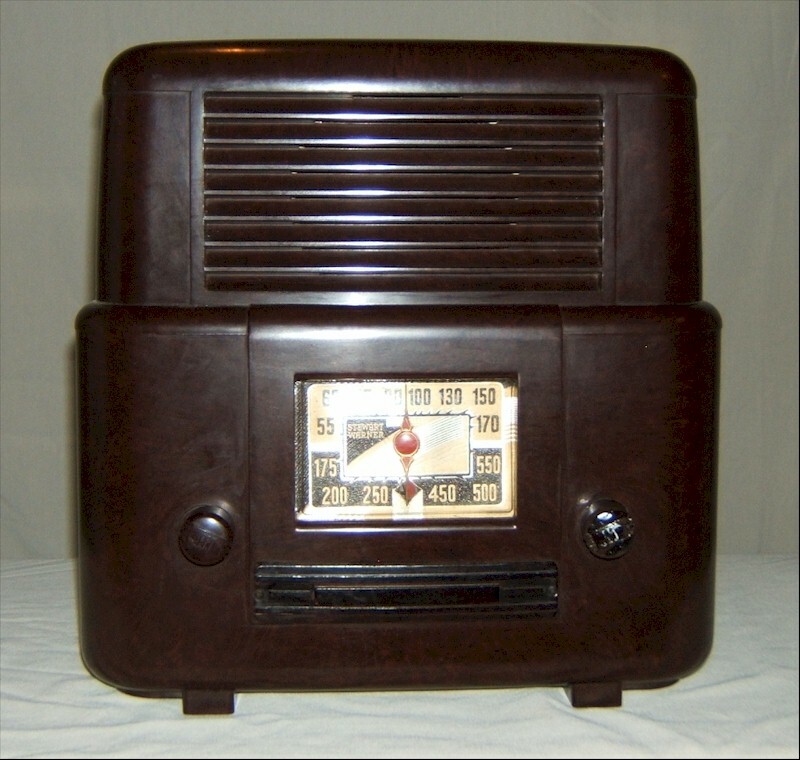 Stewart Warner Canada Limited battery radio.